As a strong bond between two countries — Spain and the Philippines — the tobacco industry is synonymous not only with the countries’ rich economic history but also with the development of civil society. 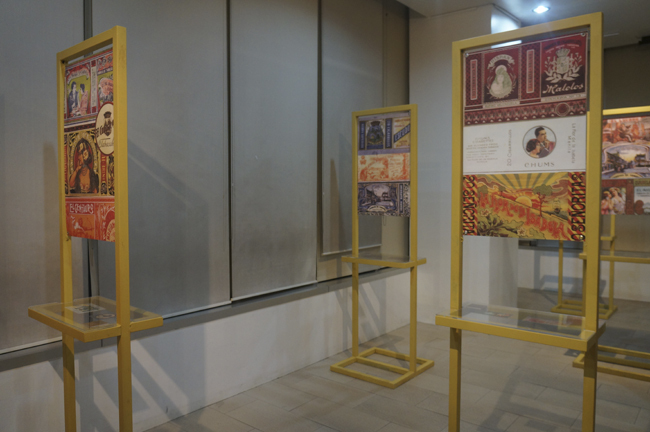 In time with Ayala Corporation’s 180th anniversary, the Ayala Museum paid homage to one of the most important parts of the Philippines’ economic history, dating back to the Spanish colonial period. 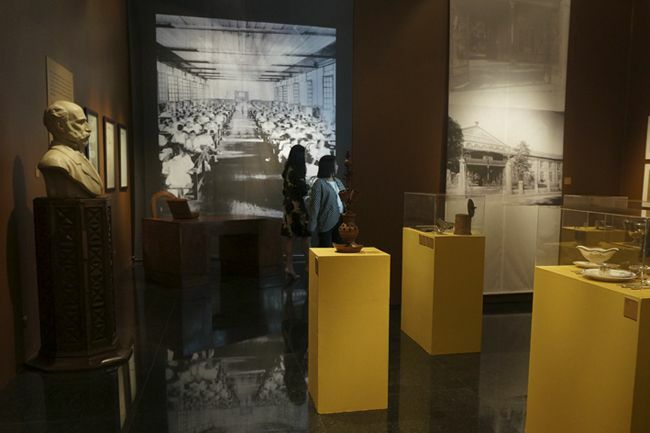 An exhibition of artifacts, memorabilia, maps, and photographs of the defunct Compañia General de Tobacos de Filipinas (also known as Tabacalera) during and after the Tobacco Monopoly in the 19th century, Beyond Tobacco is not only a mere gallery but a documentation of the rich economic history of the Philippines and its deep relationship with Spain. The exhibition starts in the ground floor of the museum where paintings of Antonio Lopez, the Marquez de Comilla who pioneered the Tabacalera in the late 1800s, can be seen alongside snapshots and paintings of the old tobacco plantation and the family's grandiose mansions. Artifacts such as tobaccos, cigar holders, and other paraphernalia are also encased in glass boxes. 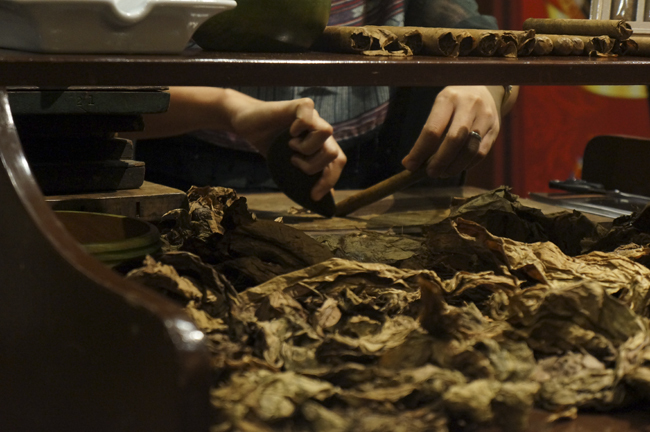 Completing the nostalgic atmosphere is the performance of a lady demonstrating how to make cigars from dried tobacco leaves. Maps of the vast tobacco plantations particularly in Luzon are also displayed, including photos of the factory before and after being bombed during the Japanese Occupation. “I have always believed that economic history, [which is] the history of business, has also laid the foundations of civil society in many countries,” Jaime Augusto Zobel de Ayala said. 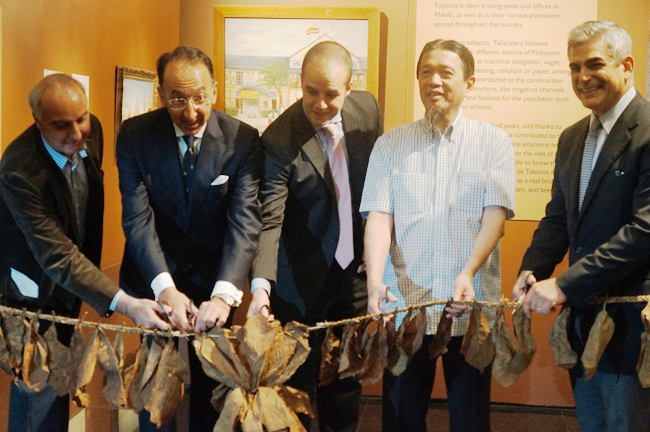 His insistence, together with Spanish Ambassador Jorge Domecq and the curator Prof. Martin Rodrigo, to put up the exhibition was due to the role of the Philippines as a major tobacco hub of the world during the height of the Tabacalera. At the time, 30 per cent of the government’s revenues were coming from the company alone. 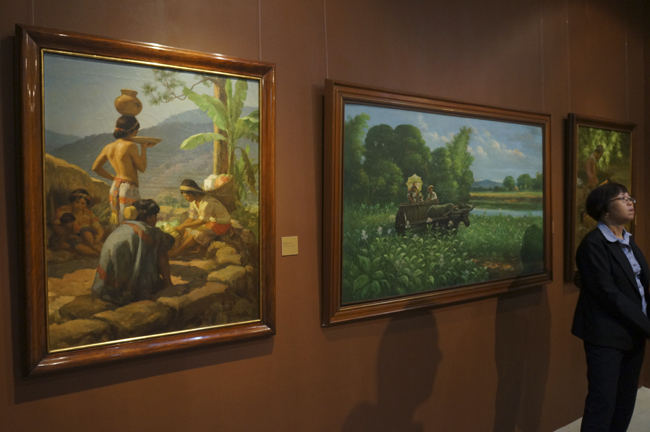 On the second floor of the Ayala Museum, paintings by Fernando Amorsolo that depict the idyllic hacienda life at the Tabacalera were on display, with keen focus on Amorsolo’s famous Tobacco Maiden. Included in the visual arts gallery are the pin-up art-styled packs of the Tabacalera’s signature products such as La Flor de la Isabela, Gral de Tabacos, to name a few. 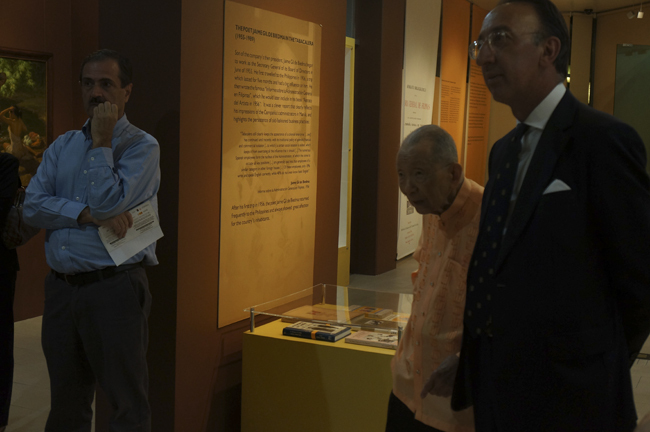 Exhibited also are the books written by Jaime Gil de Biedma and other biographers on the legacy of the company. The short documentary film presented by the Embajada de España en Filipinas resonates with what Prof. Martin Rodrigo said in his opening remarks: that the Beyond Tobacco exhibition was similar to a jigsaw puzzle. They interviewed former employees, owners, historians, and other people connected to the defunct company, which closed in the 1980s. “Although my job is a historian, this exhibition not only speaks to the past. On the contrary, I think it is necessary to know and reflect on that shabby background to continue building a bridge between the present and the future, between the Philippines and Spain,” Prof. Rodrigo said. 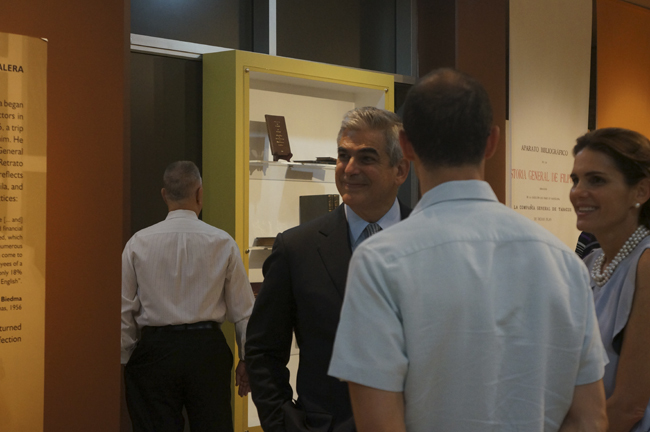 The "Beyond Tobacco: A Bridge Between the Philippines and Spain" exhibition will be open to the public from April 21 until July 6 at the Ayala Museum. A series of lectures will also be held at the Ayala Museum from April to June to further deepen the public’s understanding about the tobacco industry in the Philippines. For more information about the lecture series and gallery schedules, kindly contact the Ayala Museum at +632.759.8288, located at Makati Avenue corner Dela Rosa Street, Makati City or the Embajada de España en Filipinas at +632.817.9997 / +632.817.6676. See more photos of the exhibition at the Philippine Tatler events gallery.